All teachers at Thang Long school graduated from university and have experience in teaching for many years. 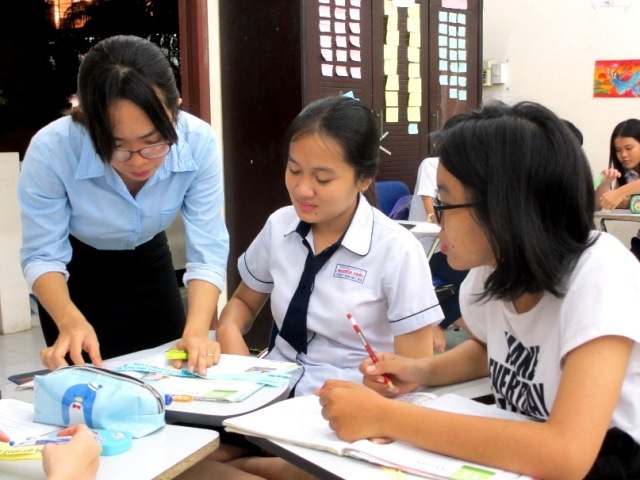 They have been upgraded their ability through the training programmes at Thang Long school or other centres. The English teachers take part in weekly workshops of the Developing training Programme run and guided by a lot of highly qualified volunteers from prestigious language centres such as ILA and British Council. The computer teachers have a chance to participate in advanced courses to get Master certification of Microsoft Office Specialist.